When a visitor visits your web page what is it that you want the most? Certainly you want them to know what are you here for and tell them about your services. In order to do this you need apt elements and navigation flow so as to make your story loud and clear. 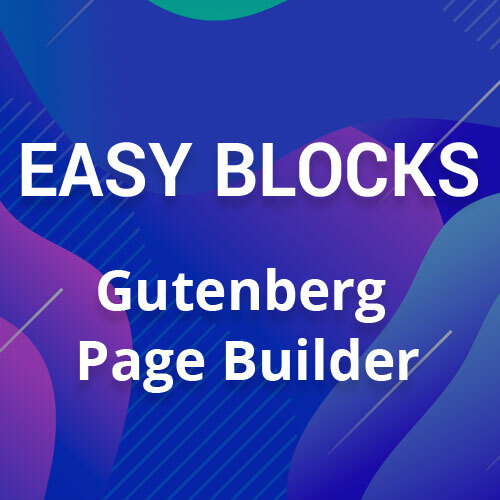 In this post, we will discuss some of the most crucial things which can transfigure the way you build websites. 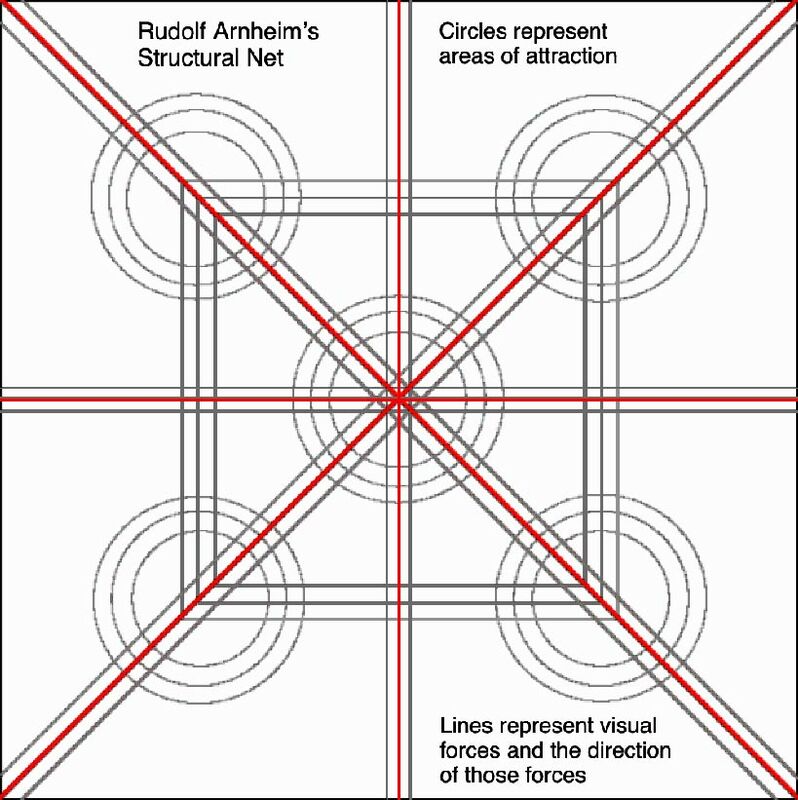 Rudolph Arnheim’s gives a discourse on a structural net, and according to it the four corners and the center of a rectangular base attracts most of the attention of the users. These can be termed as natural focal points, and the eyes of the visitors move along these focal points. This is not the only pattern which defines the eye movement , wherein there are other patterns such as the F-pattern layout, The Gutenberg diagram and Z-pattern. There are a lot of times when we come across deceptive photographs with two different depictions as there is more than one way of looking an object. There is a human tendency to perceive ambiguous experiences which come to and fro along with the other interpretations. Shown below is a very famous young and old woman picture or My wife and my mother-in-law. 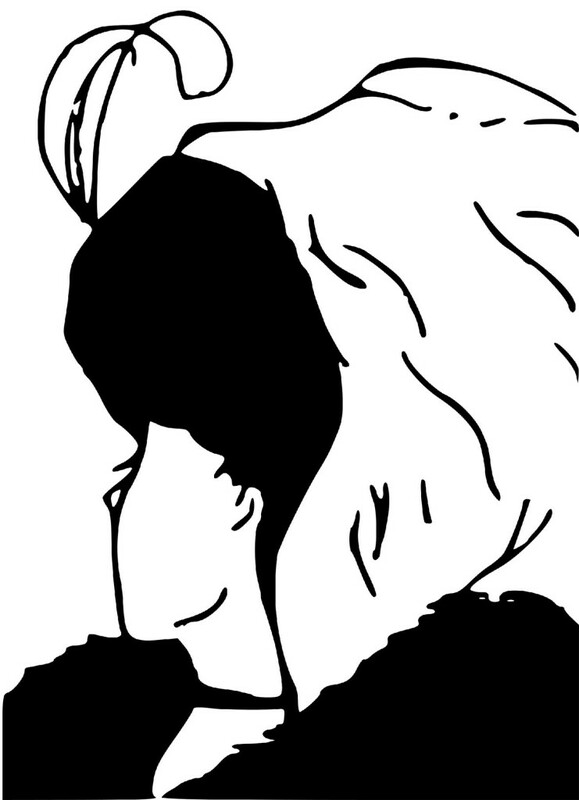 The most important thing is that you can’t see both the images simultaneously. However, you can certainly move rapidly from one stable perceptions to another. But one among these two stable perception will be a stable one and if you do not see the image with any one of the perception, it will be difficult to see that again. Implementing it in our web design perspective, if you are aiming to cast an impact on someone’s brain by changing their perception then do not be in a haste and wish to do it in one go. You can create an alternative. Subsequently, work in a direction to fortify the alternative perception and cut lose on the original one. Storytelling has become a thing in the tech town and now businessmen seek them more because the their competitiveness and the level of user experience. One of the best ways to implement this technique is by using compositional flow which is a strategic way of presenting the proper information in the correct order. make the eyes move from one node to another in the desired direction which you wish. In order to get fluid navigation you need a proper visual object and direction. The objects with a more weight i.e. focal points pull the eye and grab users maximum attention. 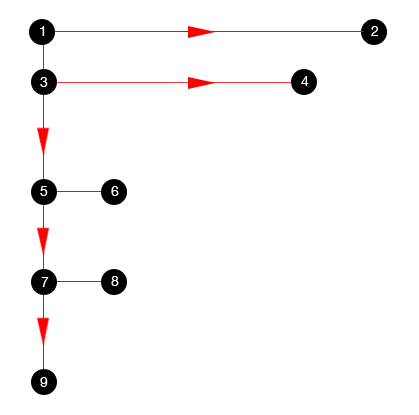 Wherein, the other elements work as a guide to move the eyes of the users from one point to another via cues such a line and arrows. The dominant element initiates the flow, which is also termed as the point of entry in your web story composition. In order to link all the main component and make the users hop from one to another you need directional cues. In order to deliver unfettered design patter, you need to opt in for simple rules to create complex design patterns. This process is known as emergence. The very first step to identify an object is to begin with its outline. These shapes and patterns are matched against the outline to find a match. Every designer must keep in mind that the people identify elements by their well know forms. Instead of using a complex elements, you can make use of simple and properly defined ones as this works as a better communicator than the complex ones. Another major aspect which affects our perception is reification. According to this concept, an object contains more information than what is actually perceived by the users. You can always test it by matching the memory, then you will realize they do not exactly match with one another. Instead of that we fill in the gaps by content which think we should see. Reification means not to provide the complete outline for the viewers. You can leave out some parts of the outline on viewers to comprehend the rest. In this competitive world, the more you will innovate the more you will surge. To become up and coming force in the internet world you need to tweak tricks you earlier used to use so as to thrive. I hope these techniques prove to be helpful. Feel free to drop your suggestions and comments below.